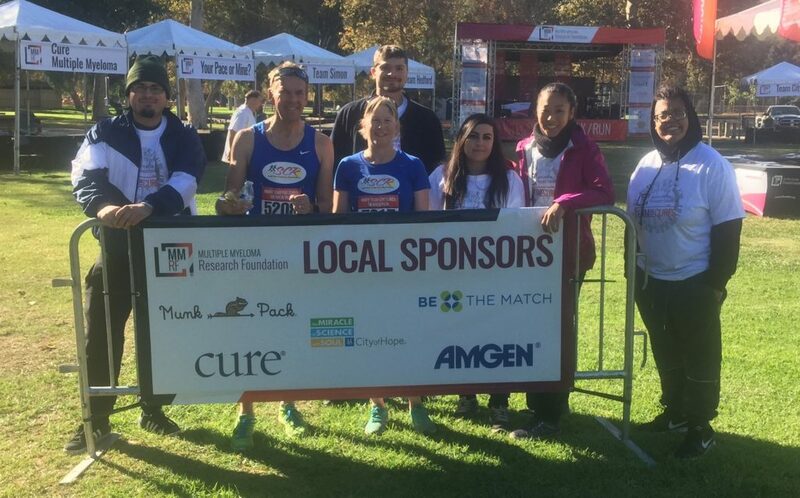 The birds were chirping and the sun was just starting to rise and our staff were already onsite and ready to have fun working with our great client the Multiple Myeloma Research Foundation in Griffith Park Los Angeles California. It was a early morning start time requiring our staff to arrive at 6:00am, get checked in, get into uniform, and then start working at 6:30am sharp. Of course when you love what you do it makes everything alot easier and our staff love working events for our great clients.